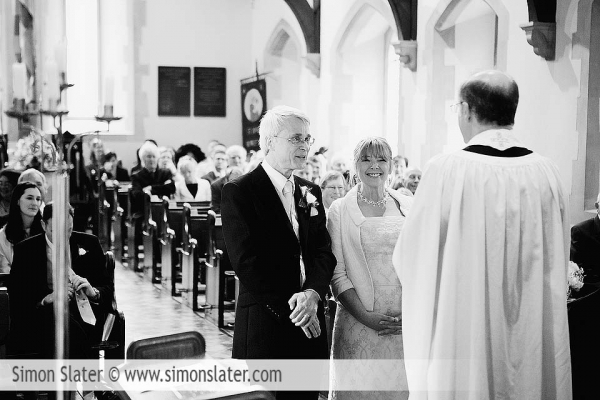 A few weeks ago I had the pleasure of photographing Lis and Dorian’s wedding at St James Church in the tranquil village of Rowledge near Farnham, Surrey. 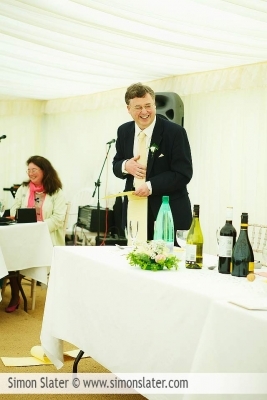 The weather forecast was a another mixed one and a wedding where I hadn’t met the bride beforehand. 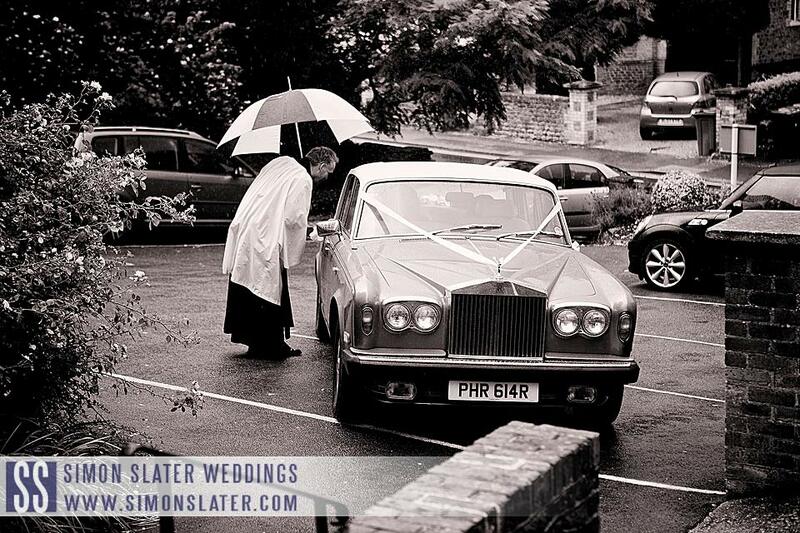 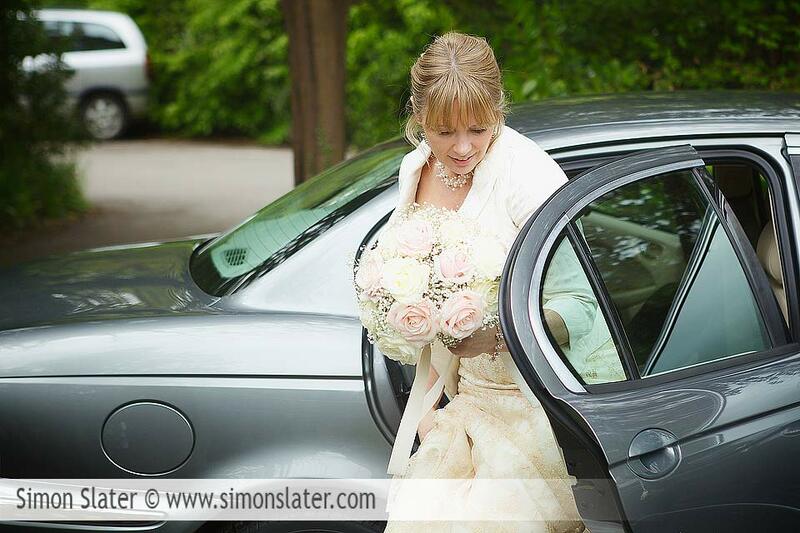 Lis looked amazing as she was driven to the church in a friend of the families car. 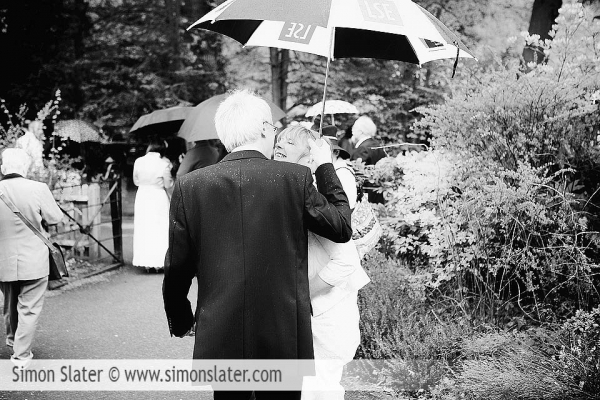 We were fairly lucky with the weather and only got caught out a couple of times from brief rain interludes. The reception was held in a marquee literally just down the road in a private house where many had helped to create an amazing day the for the bride and groom. 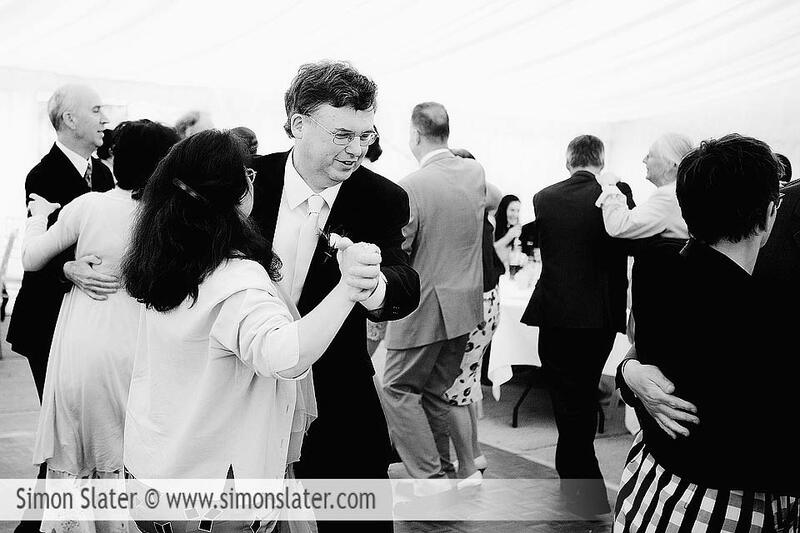 All hands to the deck! 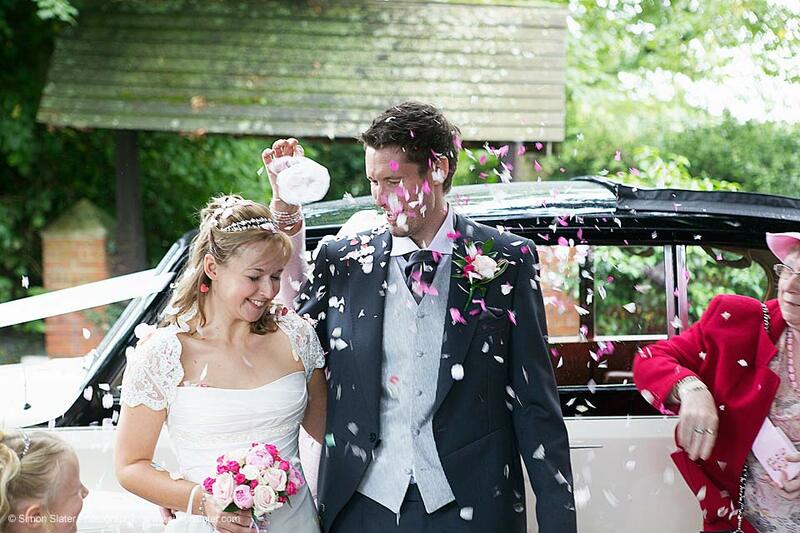 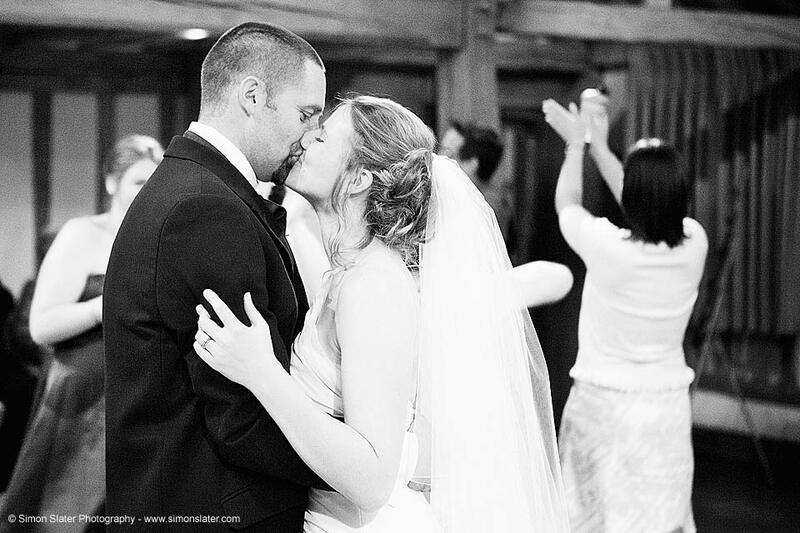 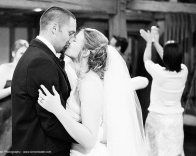 Congratulations again Mr & Mrs Gerhold, hope you had a lovely honeymoon and here are some images from their wedding day. 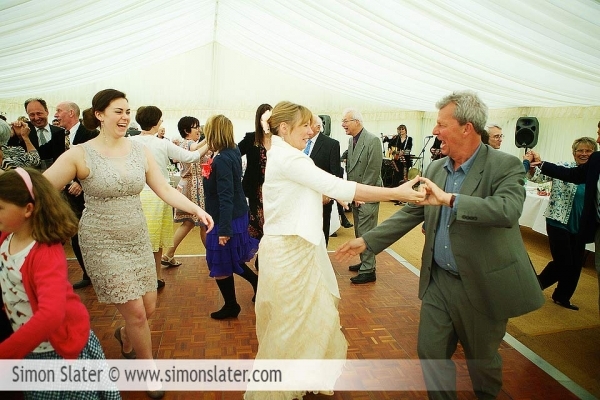 I’m pretty sure everyone will have enjoyed themselves for the rest of the evening too. 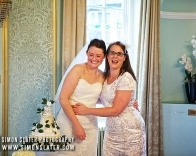 These are some of my favourite images from their wedding day, enjoy! 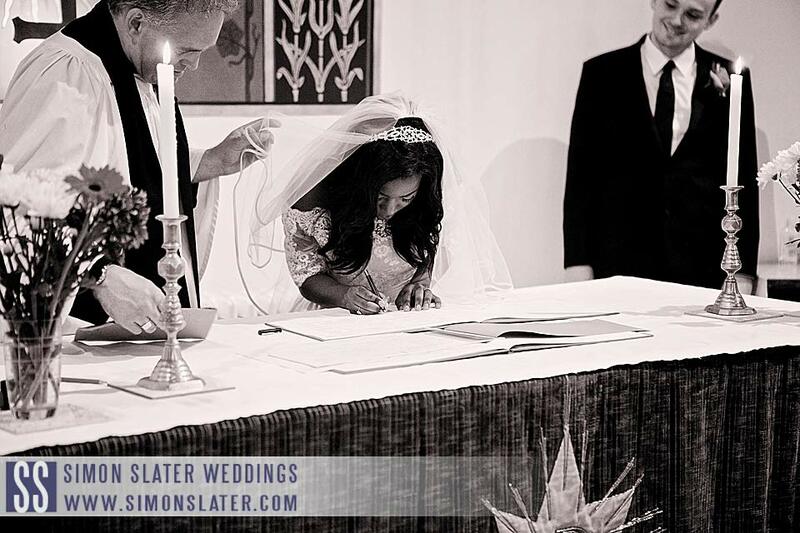 If you enjoyed this post, please consider leaving a comment below or consider sharing this post on Twitter, like it on Facebook, Google +1 or StumbleUpon using the buttons on the left. 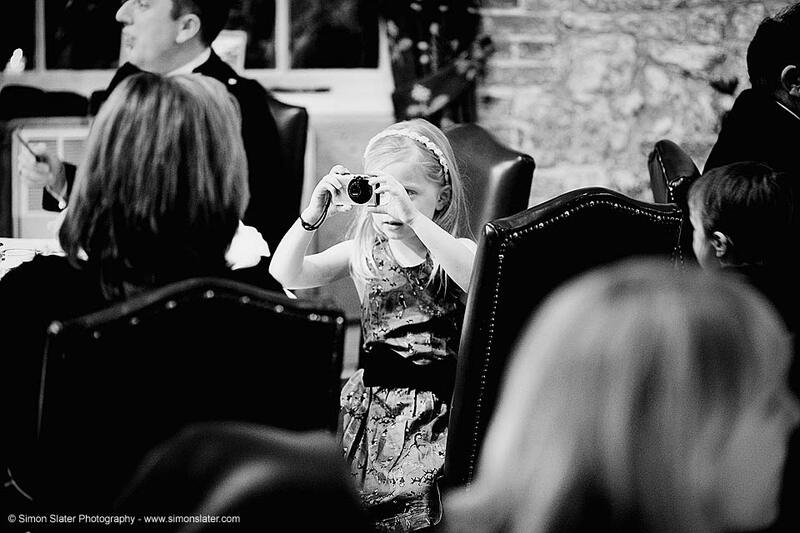 I've also got a Facebook photography page for any comments too. 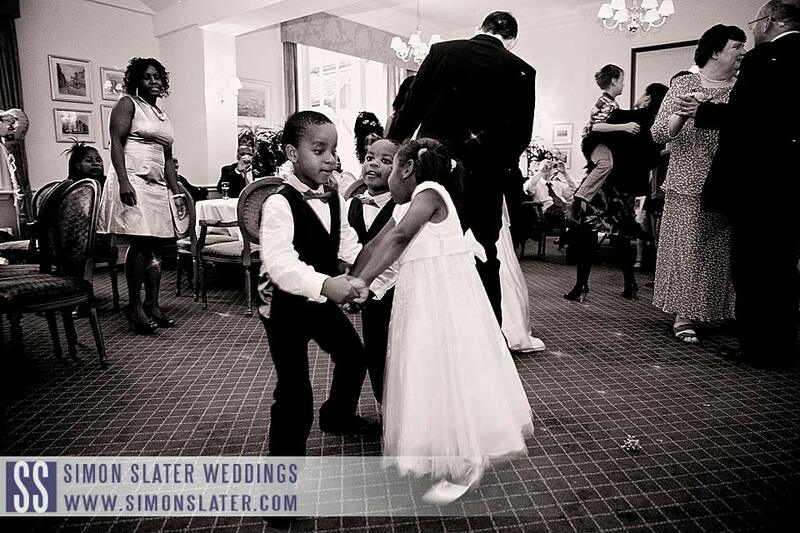 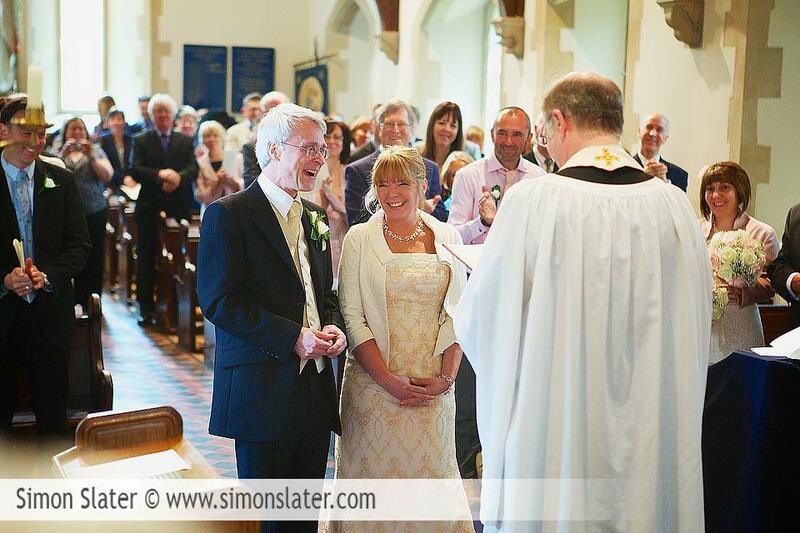 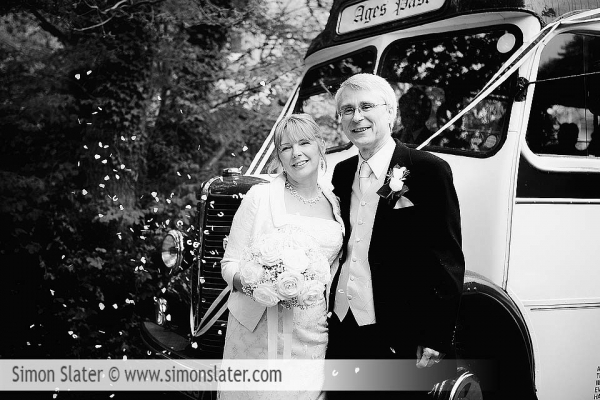 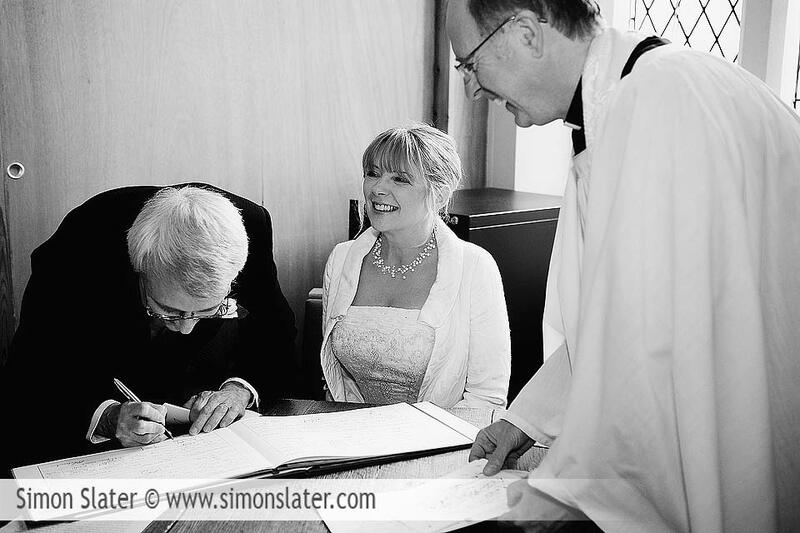 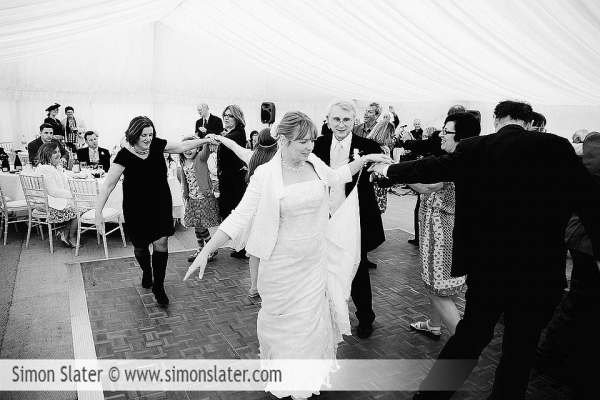 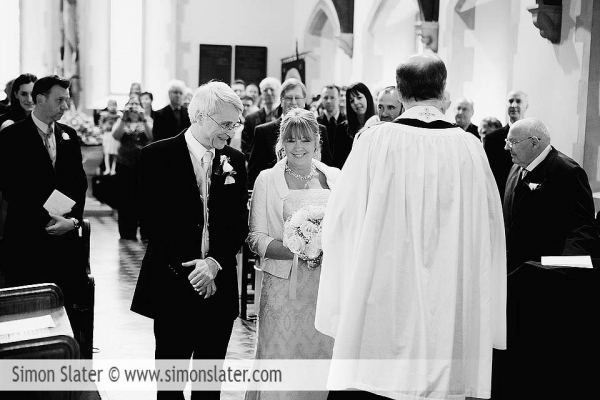 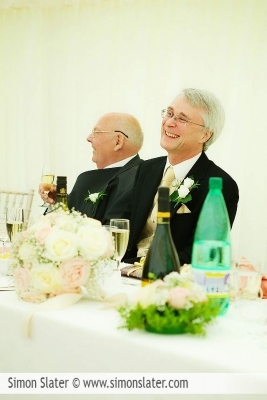 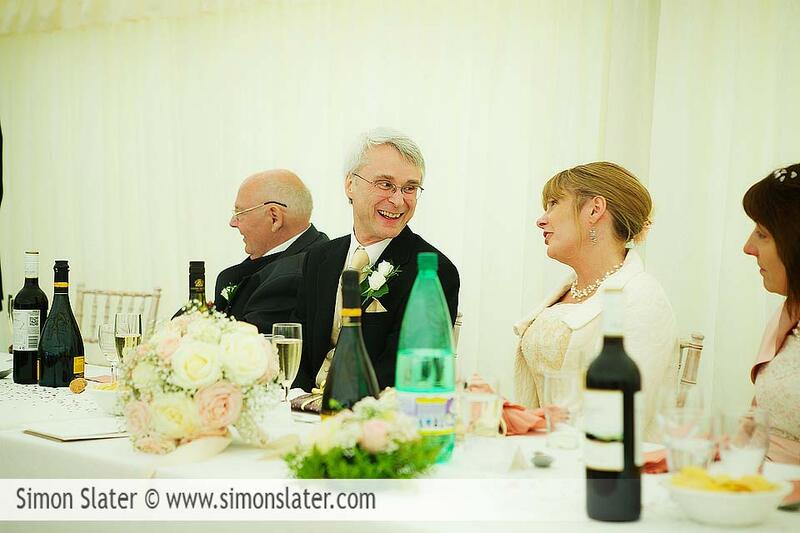 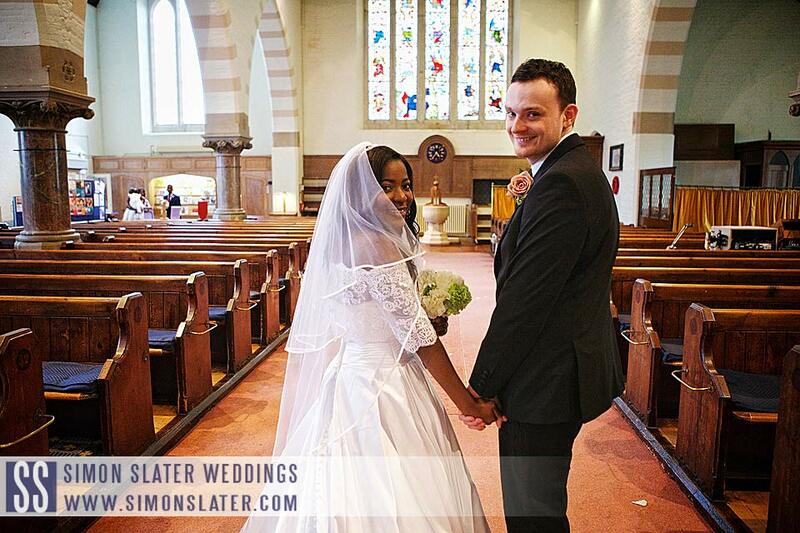 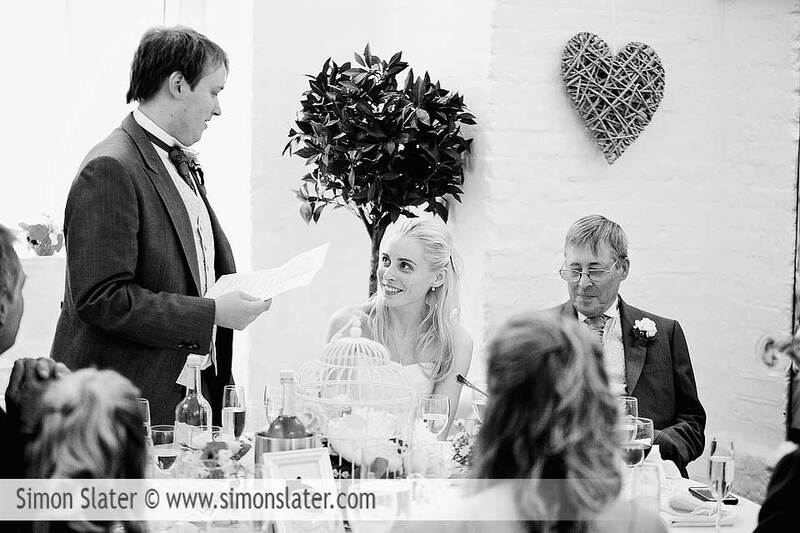 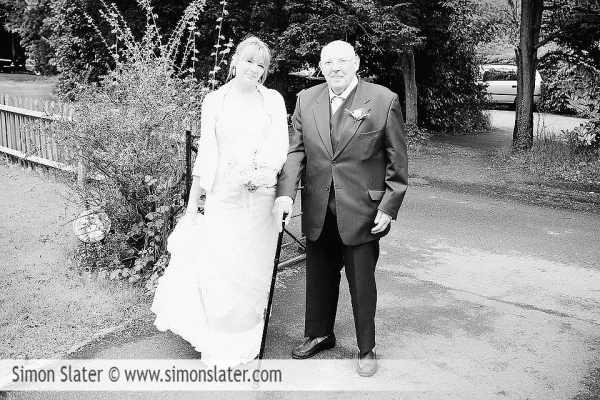 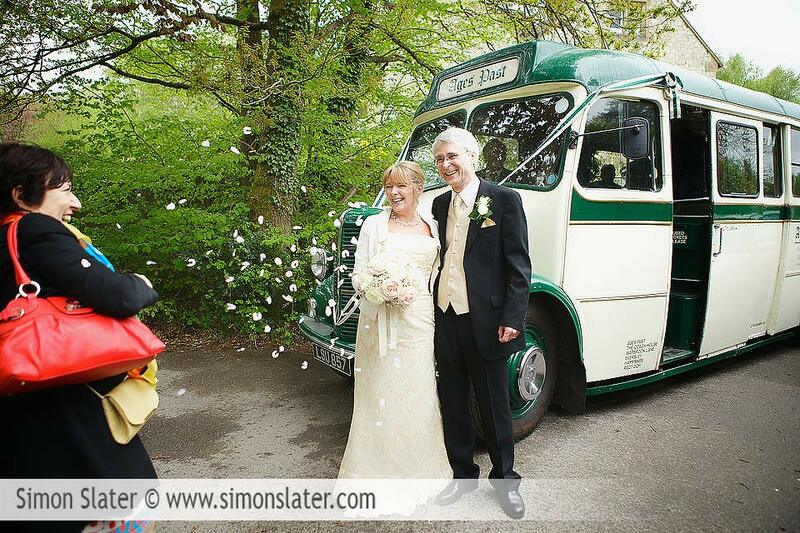 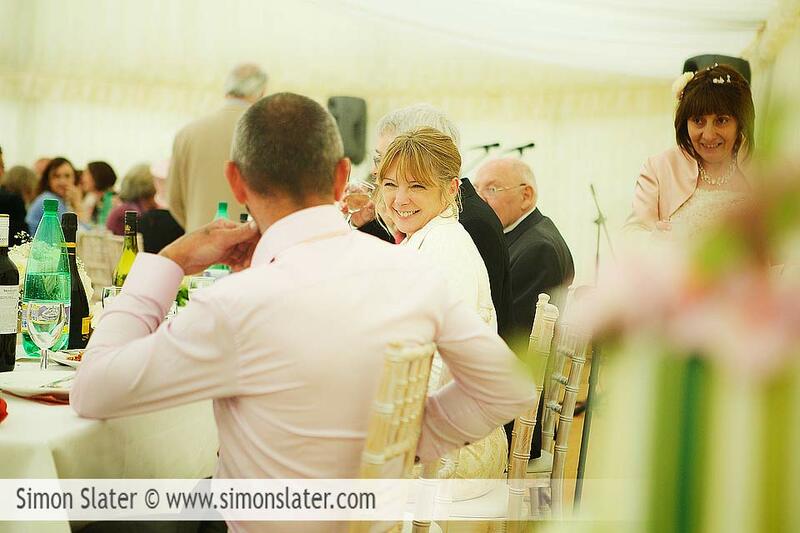 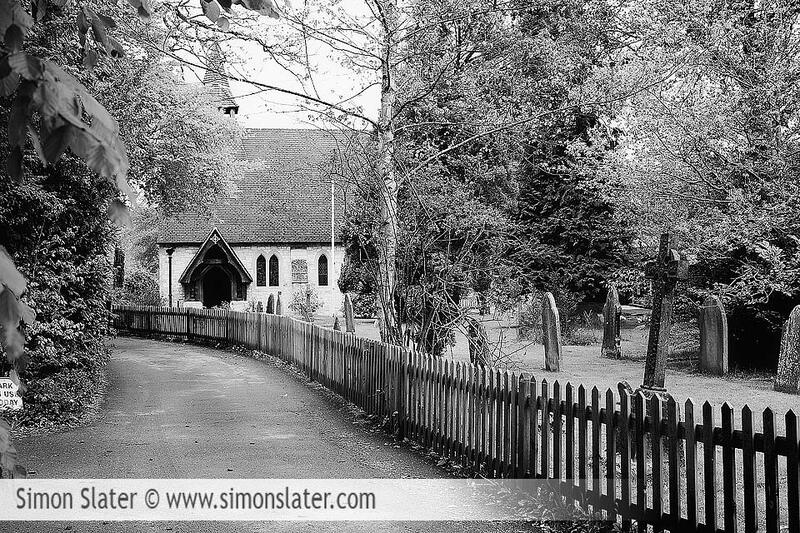 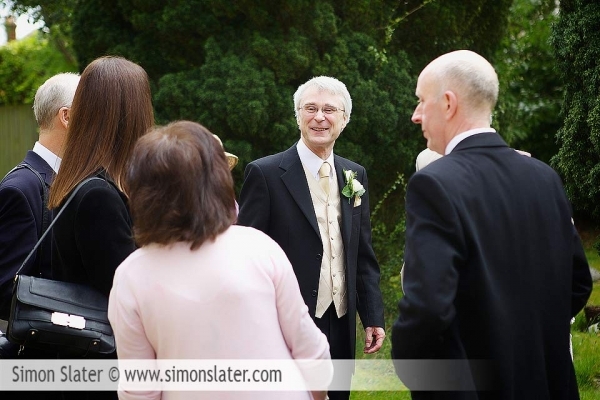 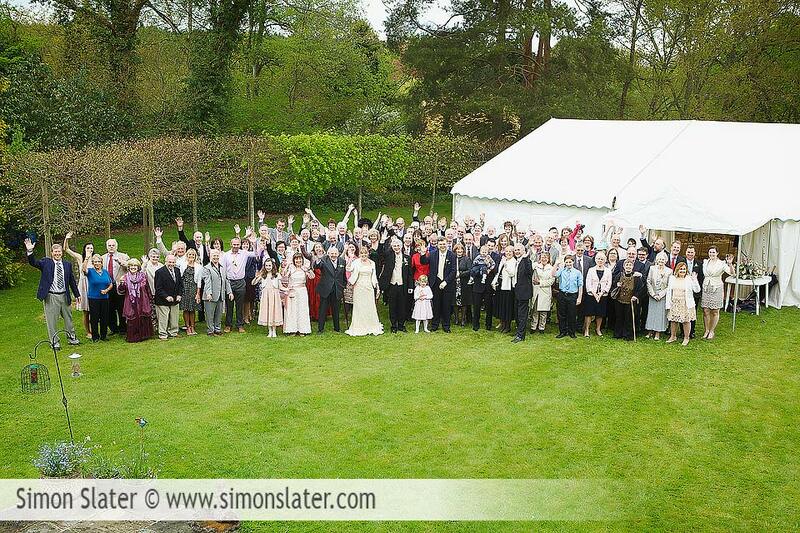 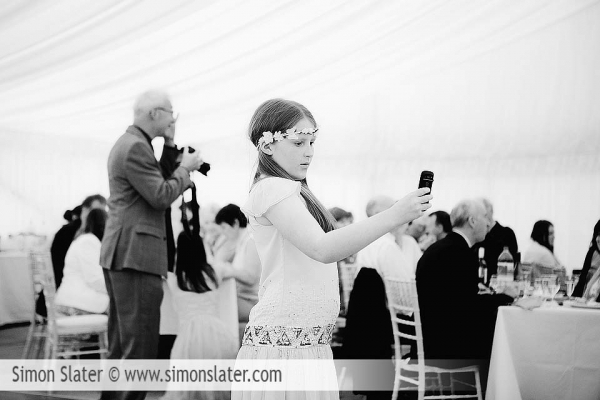 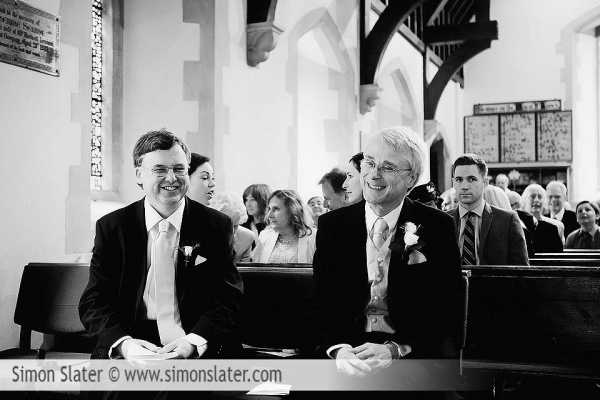 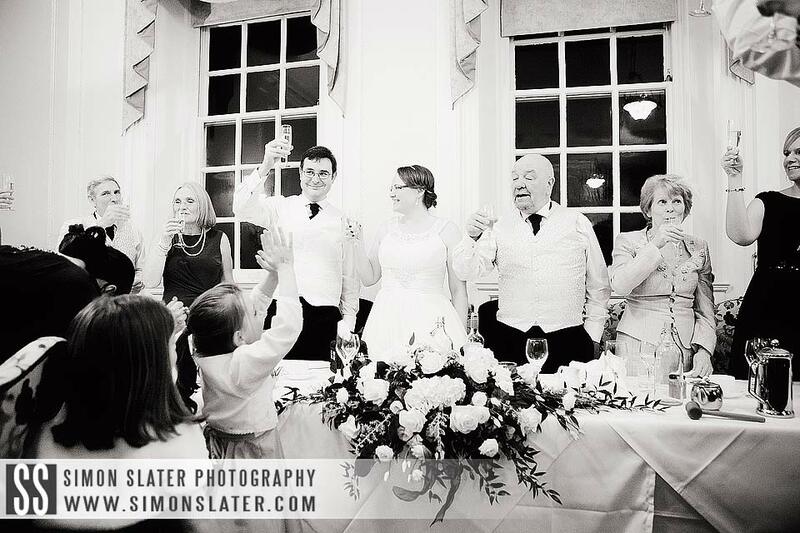 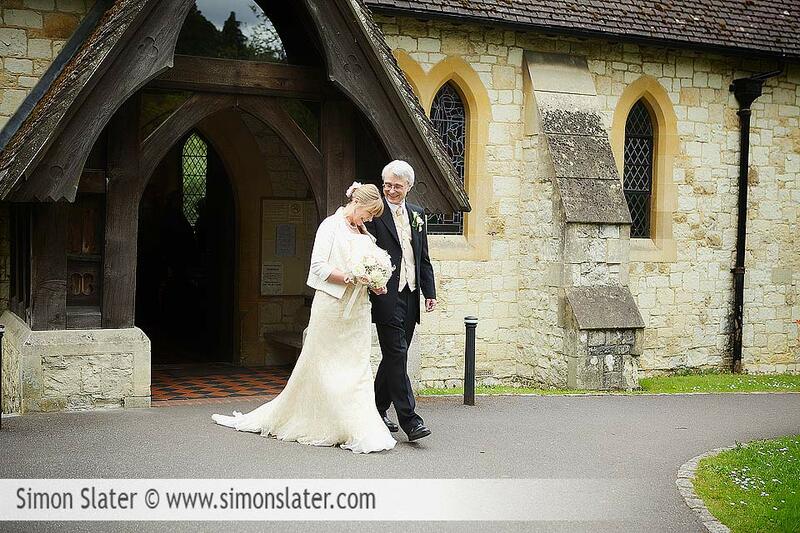 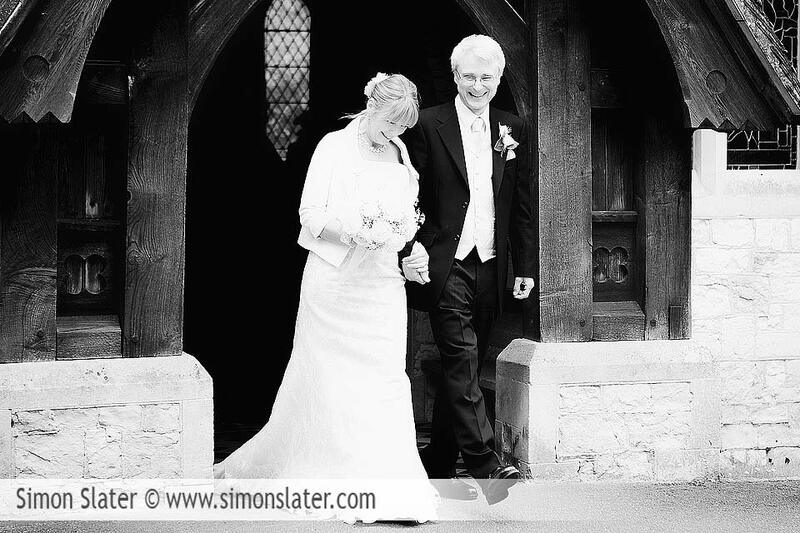 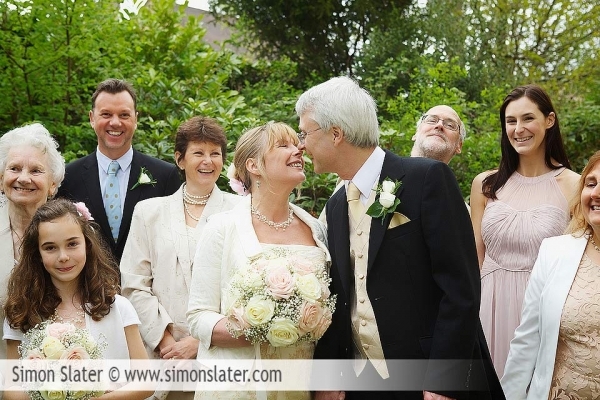 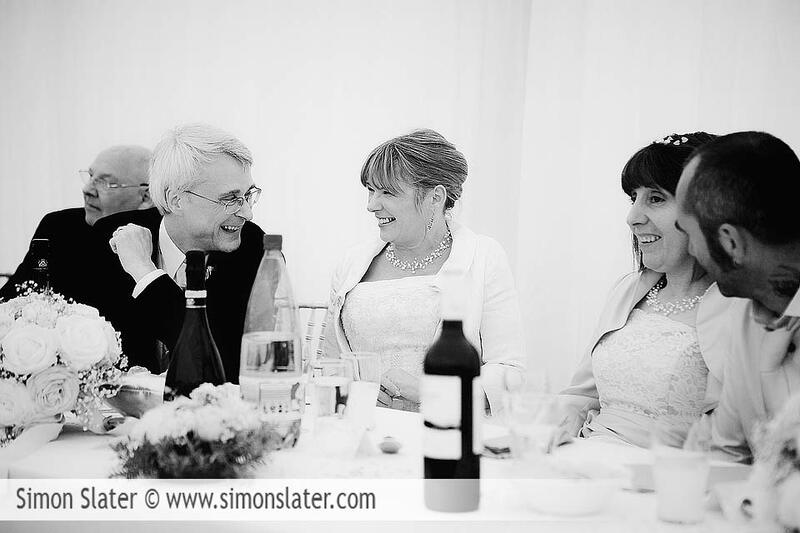 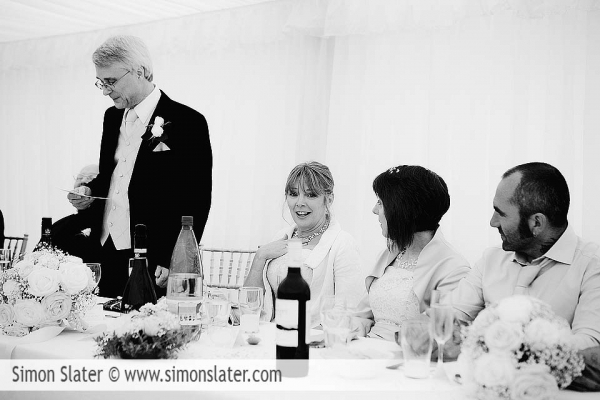 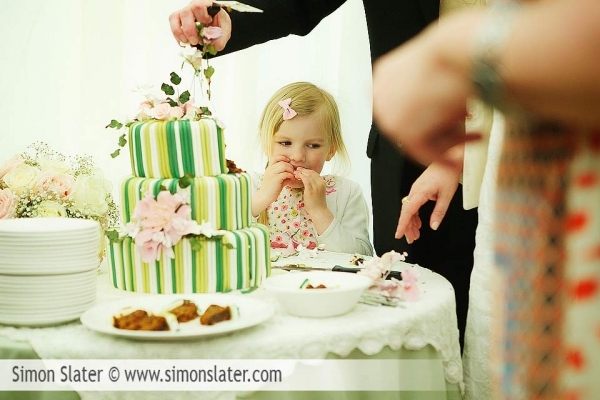 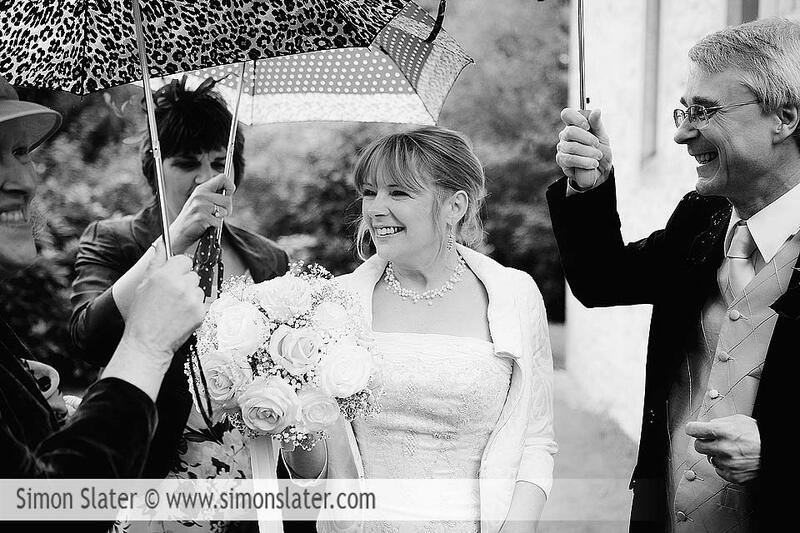 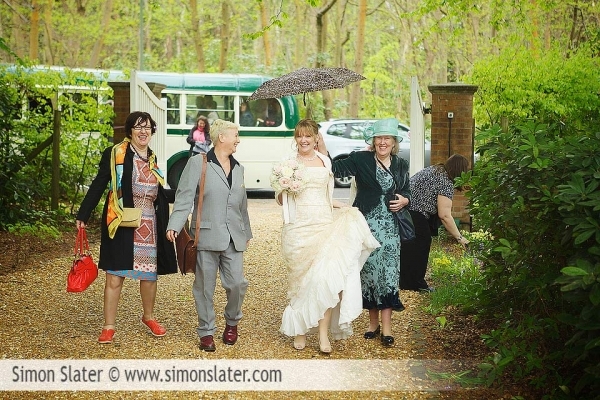 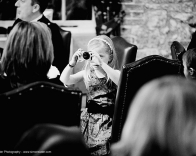 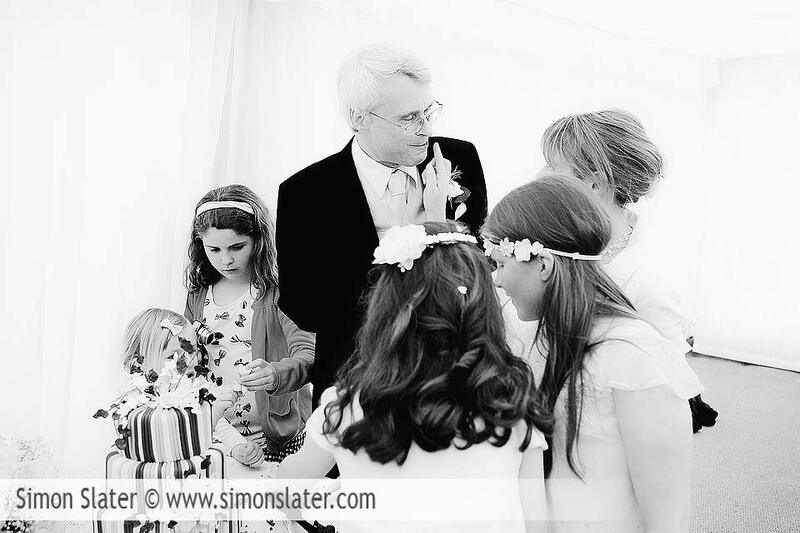 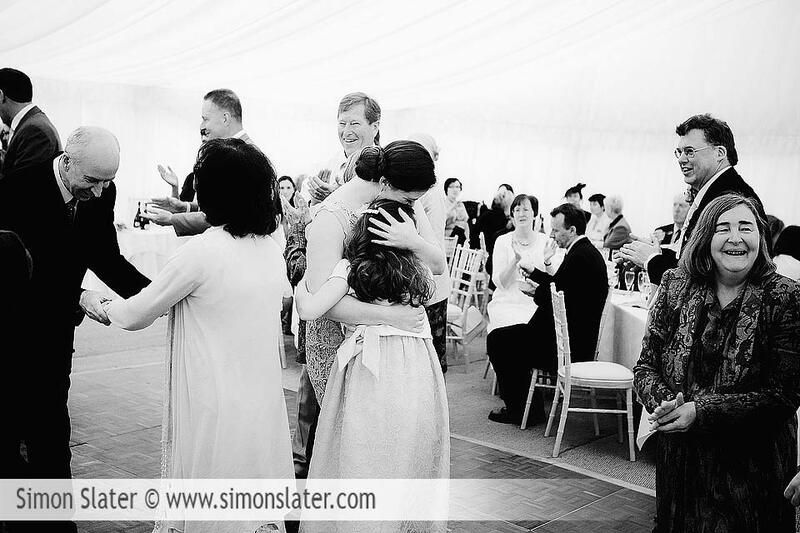 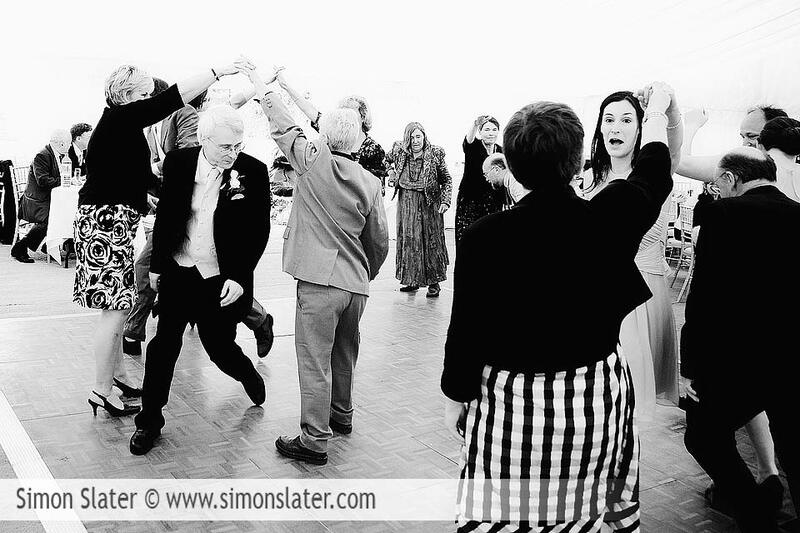 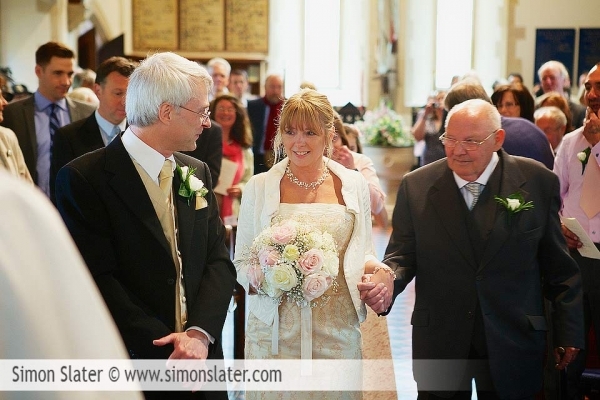 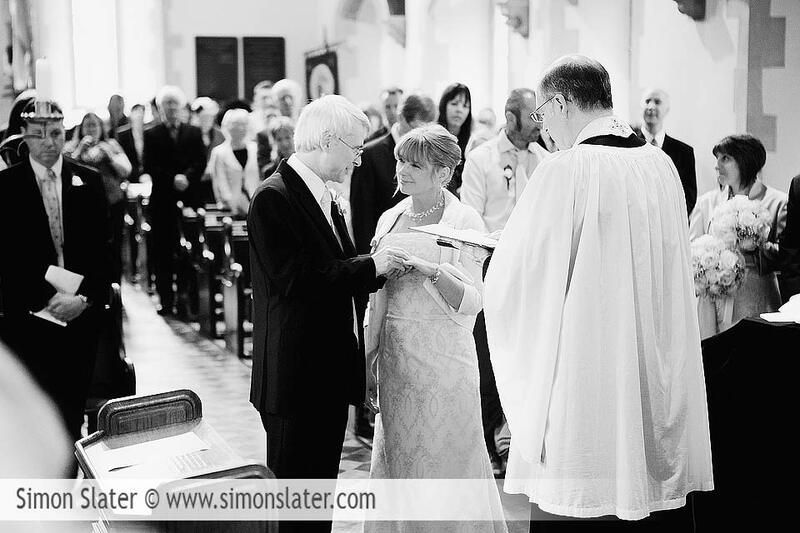 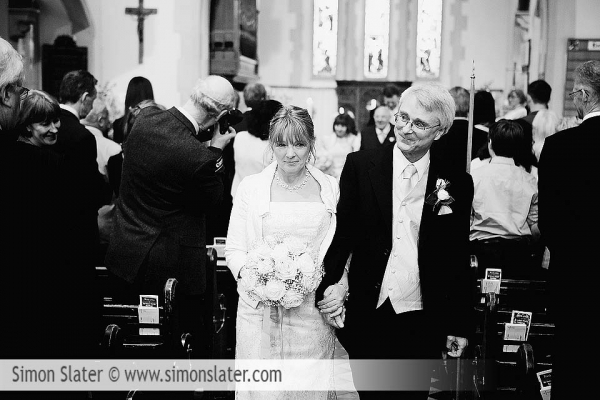 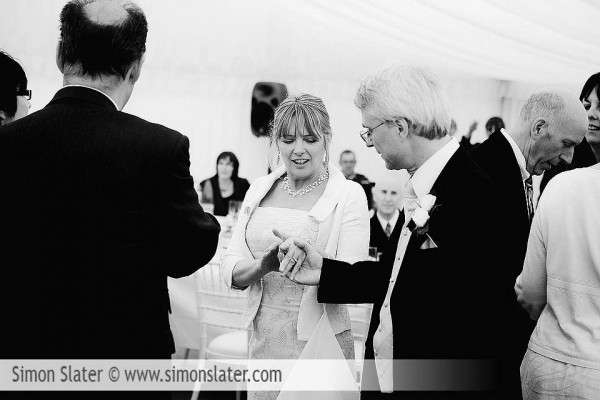 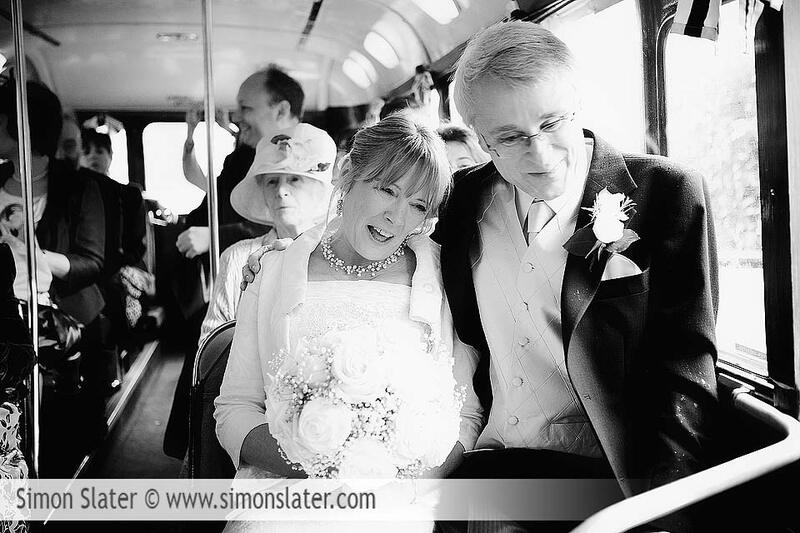 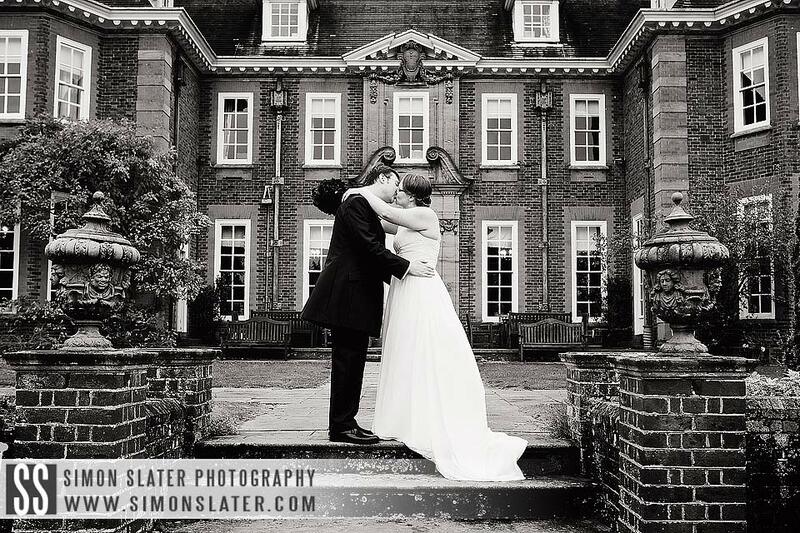 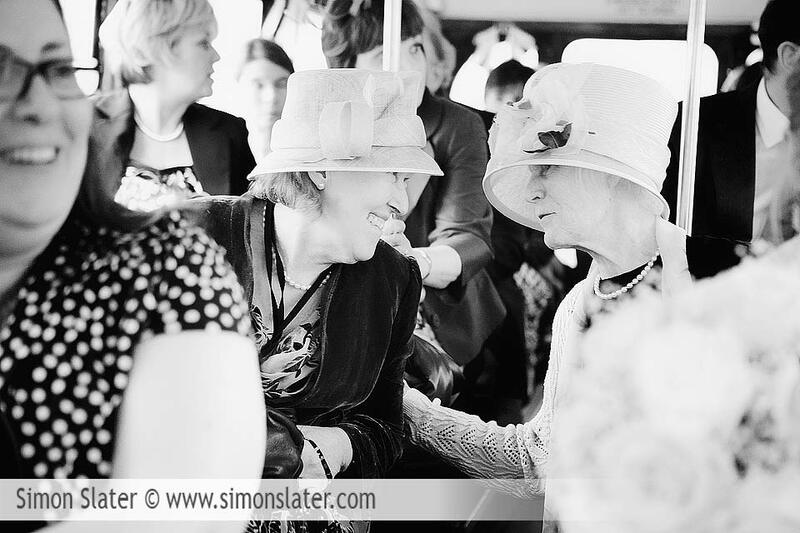 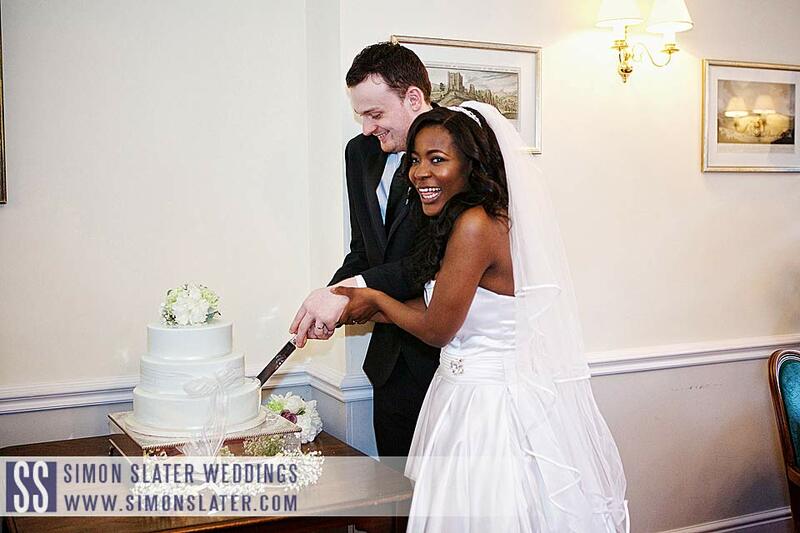 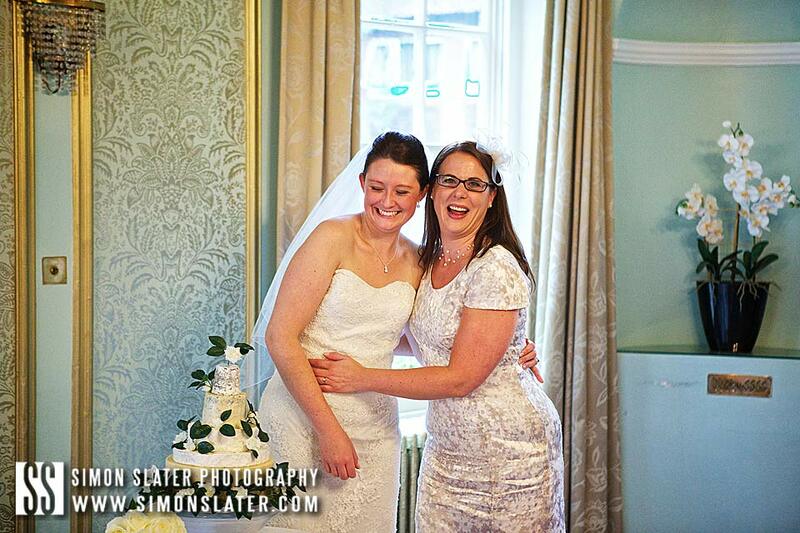 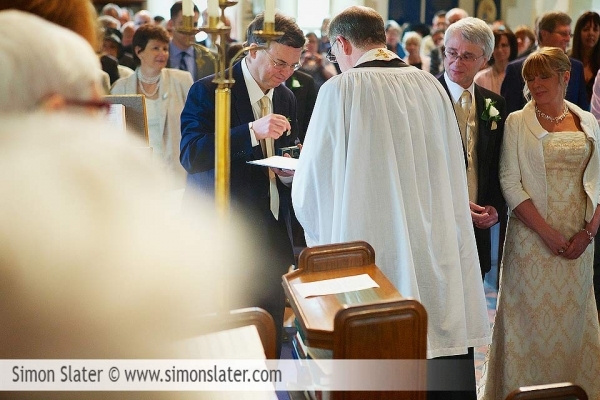 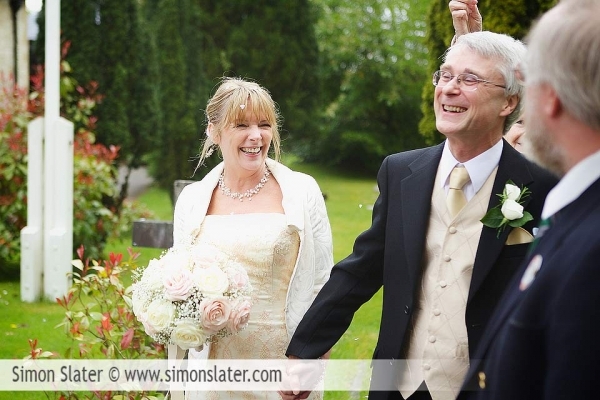 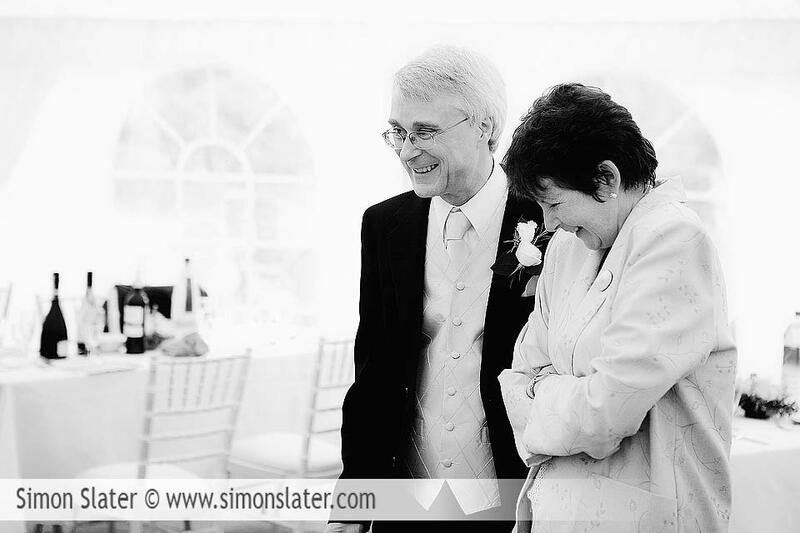 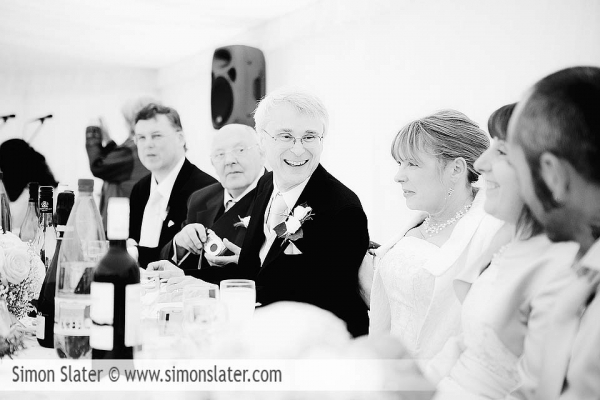 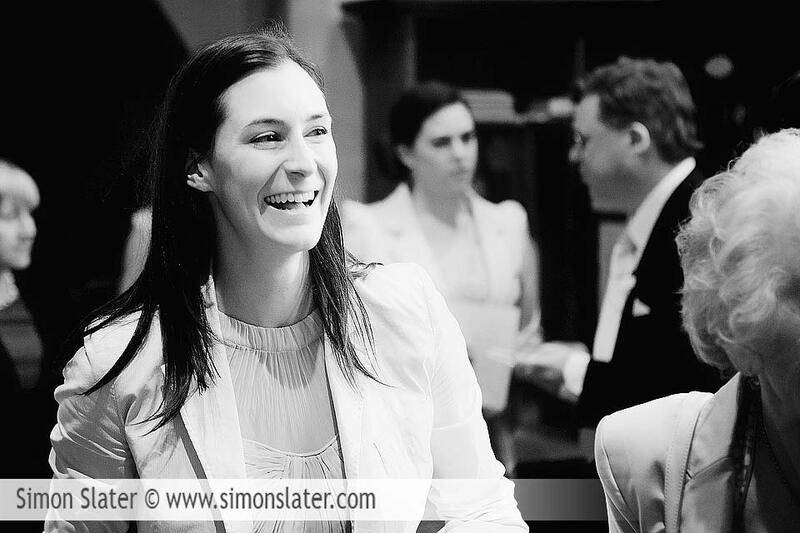 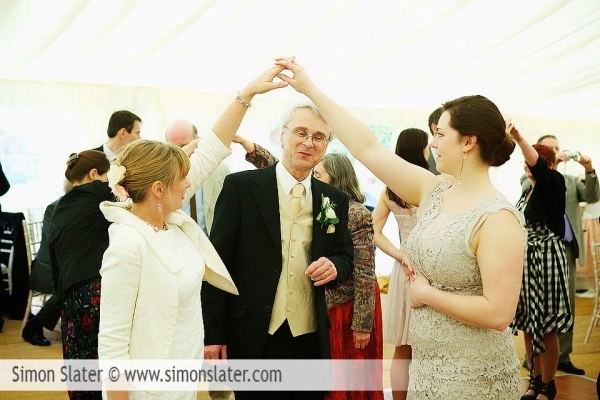 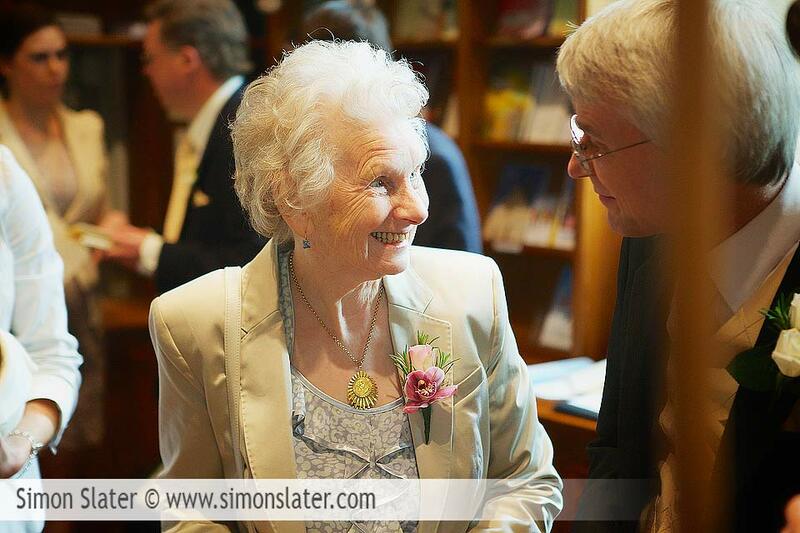 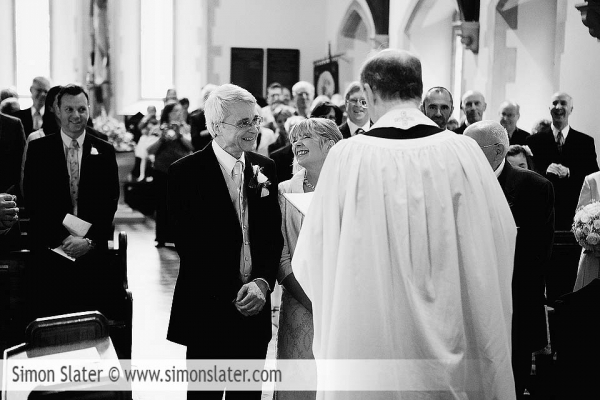 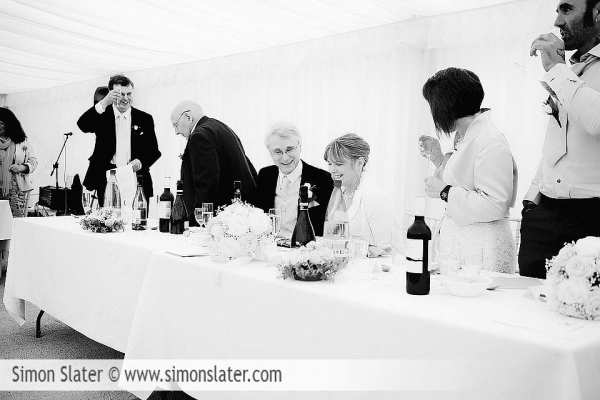 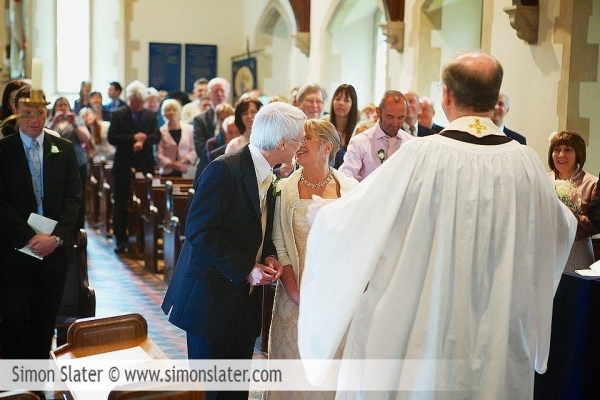 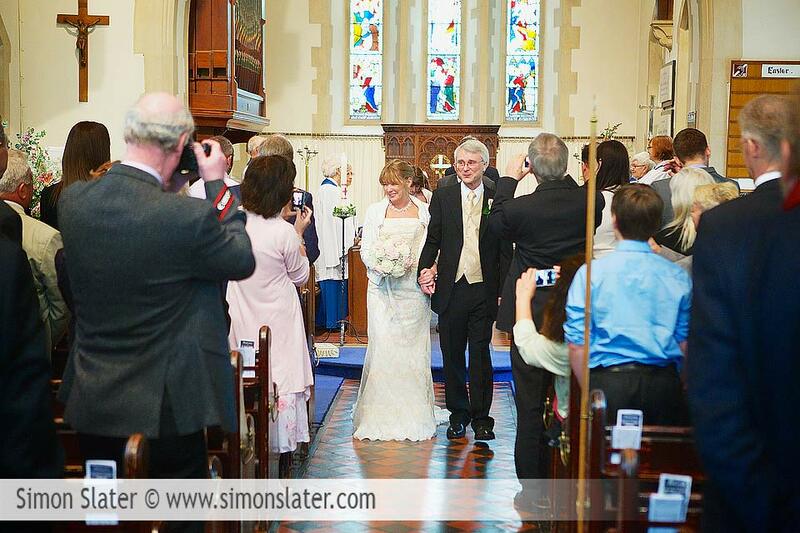 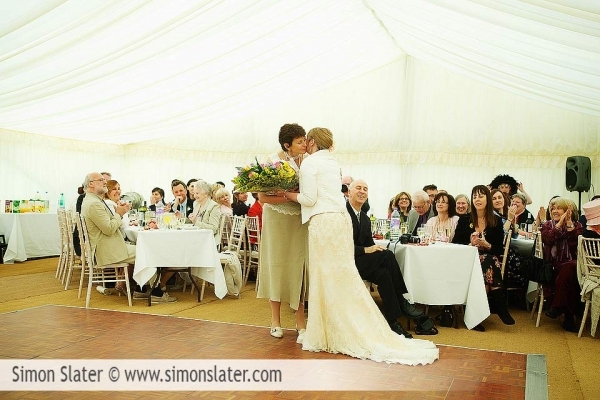 This entry was posted in Documentray Wedding Photographer, Surrey Wedding Photographer, Surrey Wedding Photography and tagged Documentary Wedding Photographer, Simon Slater Photography, St James Church Rowledge Surrey, Surrey Wedding Photographer, Surrey Wedding Photography.